Project delivery method for this project was Negotiated General Contract. Total floor area is 21,885 S.F. 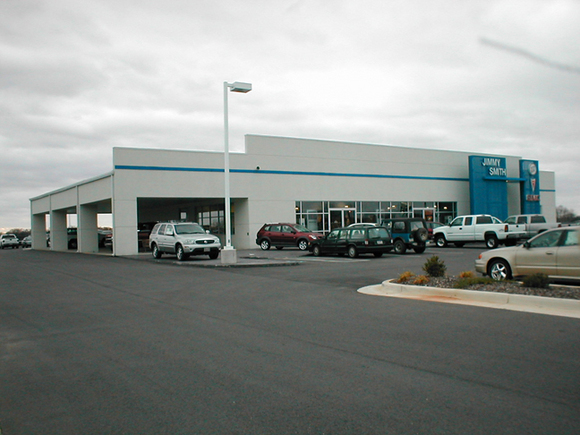 This building includes office space, a parts storage area and mezzanine, a service area and a showroom. The facade is E.I.F.S.